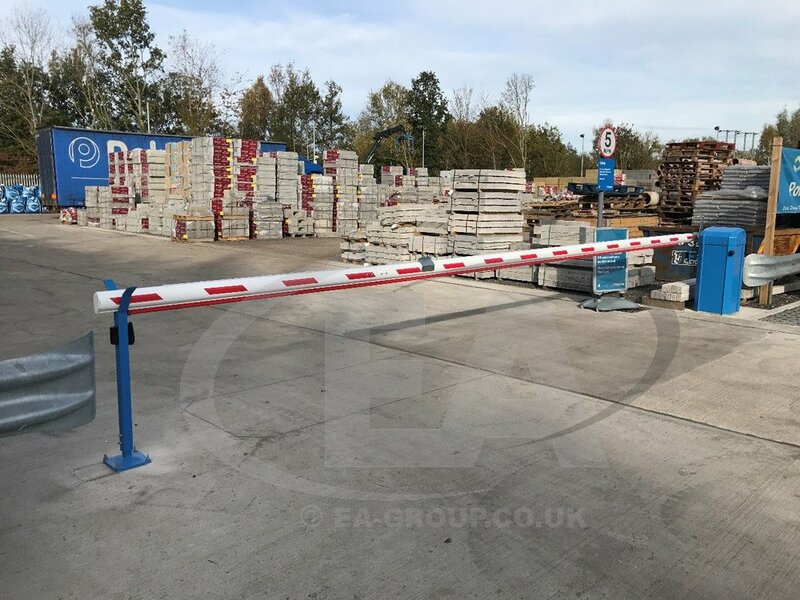 EA Group have installed another long Automatic Security Barrier installation. 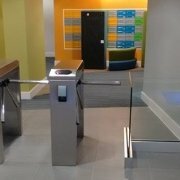 This time it was an 8-meter automated barrier system for Keyline at Havant, Hampshire. 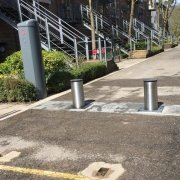 Keyline are a leading UK supplier of specialist civils and drainage solutions, heavy building materials, and specialist rail and utilities materials. 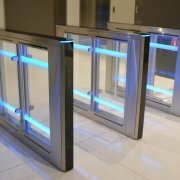 The automatic barrier has been custom fabricated and finished to match their corporate blue colour scheme. 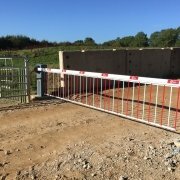 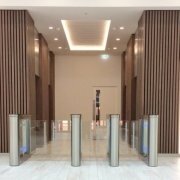 It offers a reliable and secure entrance solution to their newest site. 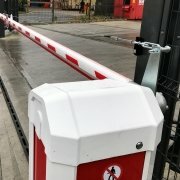 Of course we installed the barrier with all the required safety equipment to ensure that it meets the BS EN12453 standard. 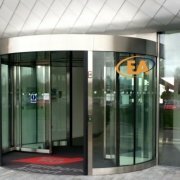 EA Group can supply and install long automatic security barriers that span very wide entrances. 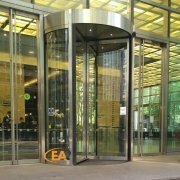 In addition, they can be supplied in any RAL colour to offer corporate branding from the entrance.